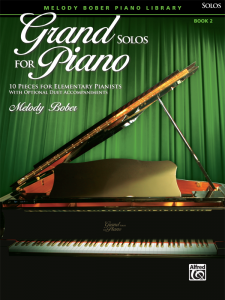 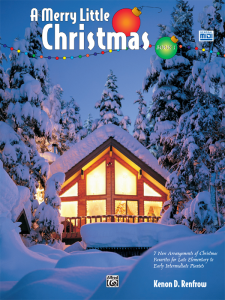 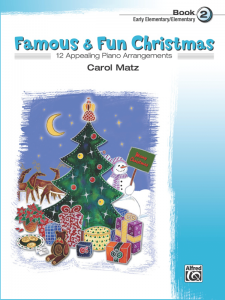 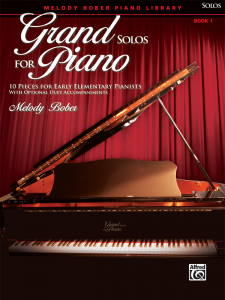 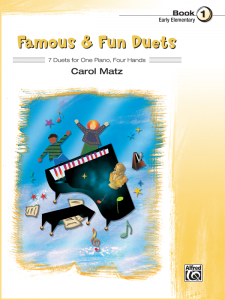 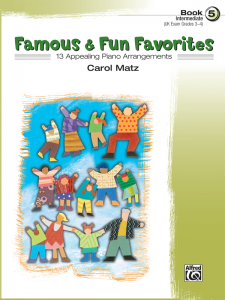 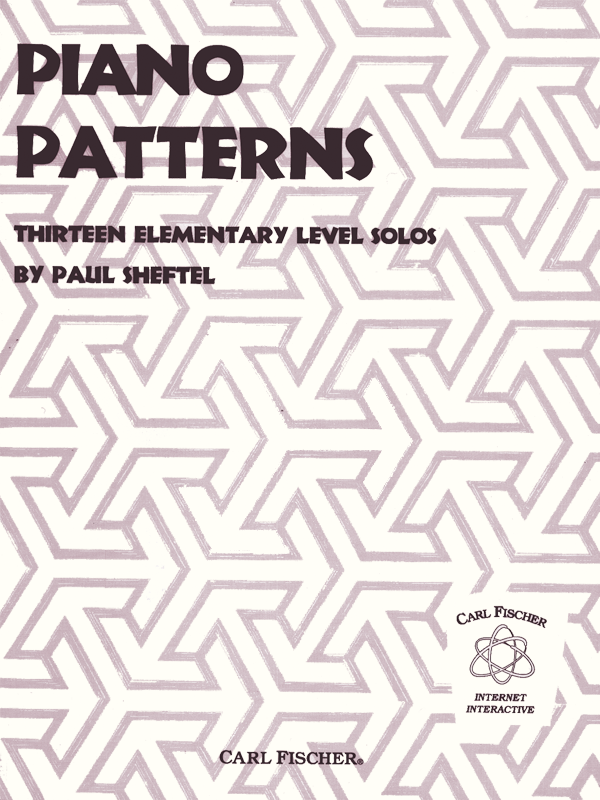 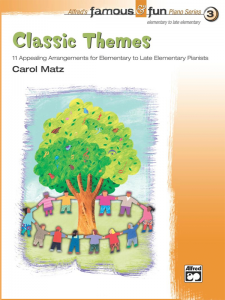 13 pattern-based pieces providing elementary level piano students the opportunity to explore the full range of the keyboard. 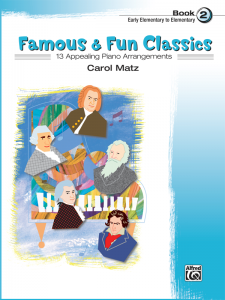 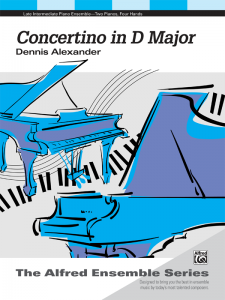 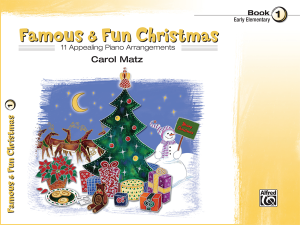 These pieces utilize pianistic motifs that introduce elements of piano technique and promote analytical learning skills. 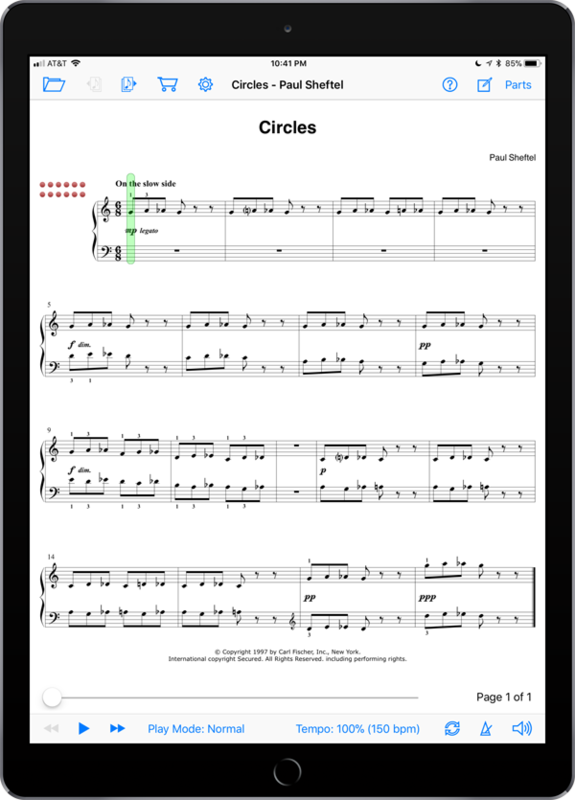 Engaging MIDI backing tracks set boundaries for rhythmic accuracy, promote aural awareness, and stimulate the musical imagination.